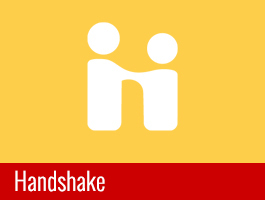 Students and Alumni are invited to connect with employers at our upcoming career fairs. Attend one or both days depending on your interests and career goals. Mark your calendars for upcoming workshops! Take advantage of highly trained peer coaches, available ​beyond typical office hours​ at various locations​ on campus. Career Services connects our highly talented students and alumni with employers all across the world. 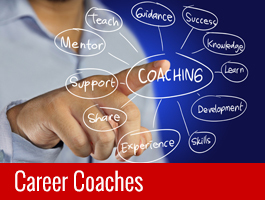 Career Services offers career coaching and face-to-face workshops that can help you master the art of professional communication. Do you want to learn about the consulting industry? Join a panel of IIT alumni to learn more. Career Fair Success Sessions: Get the most out of the Career Fair!